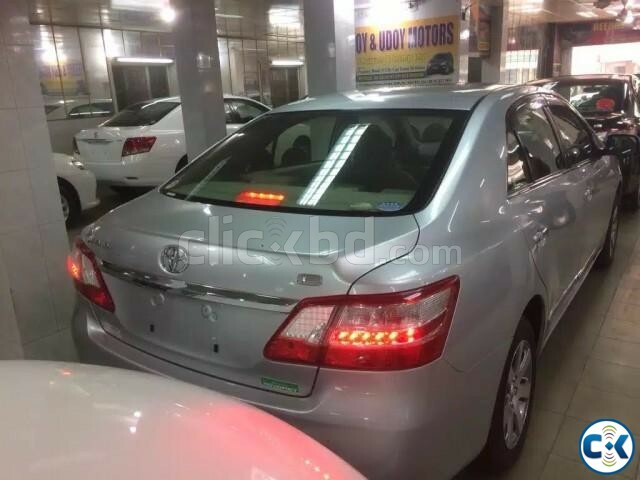 TOYOTA PREMIO Prime Selection PACKAGE 2012 Model. -BRTA Registration And Insurance Facility. OUR SHOWROOM OR CALL :. We are Authorized (CCS) Car Loan Agent of The Premier Bank Ltd.